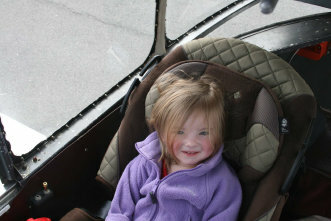 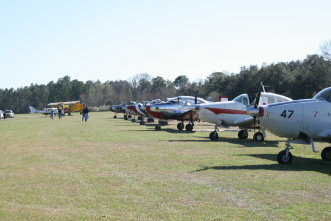 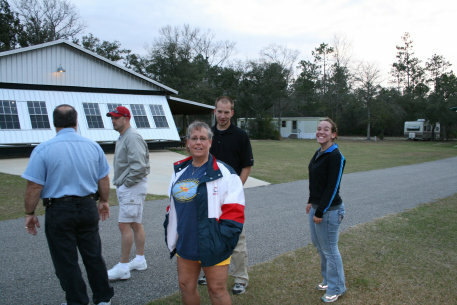 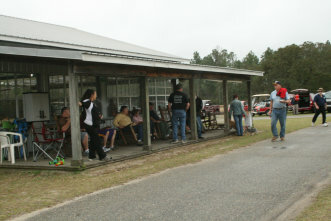 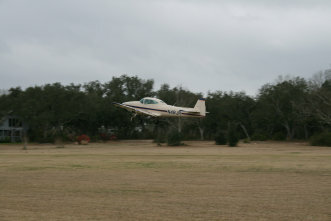 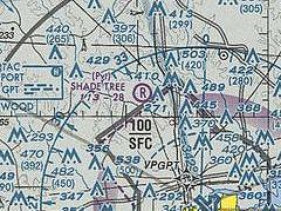 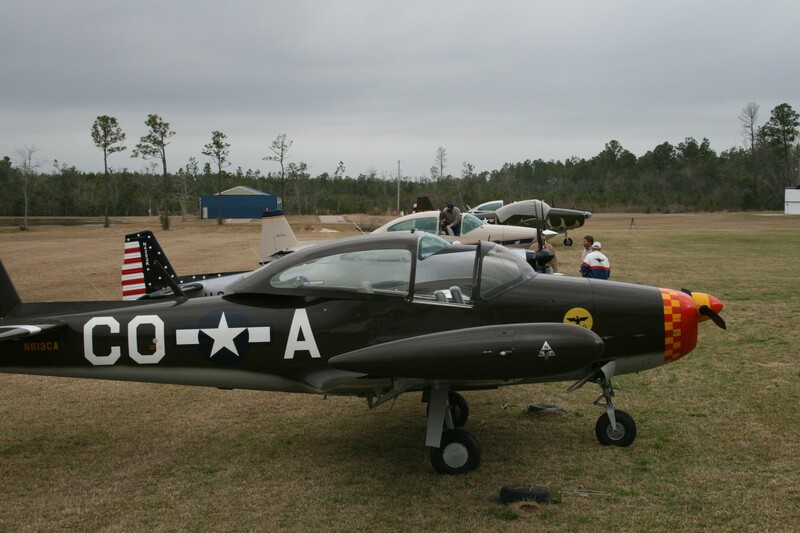 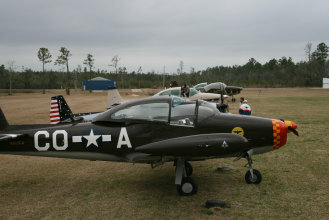 Every year we begin our fly in season at Shadetree Airport in Lyman, Mississippi. Janet and Danny Miller are gracious hosts. 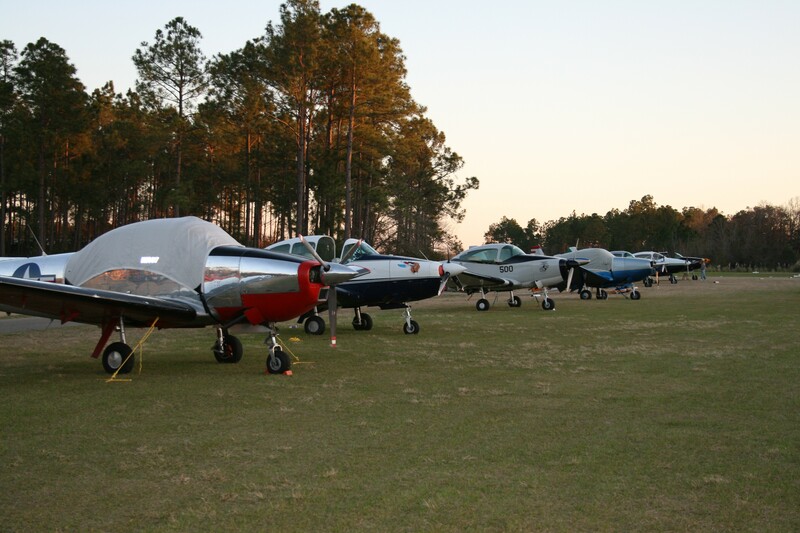 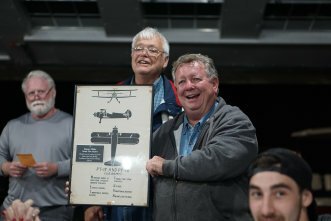 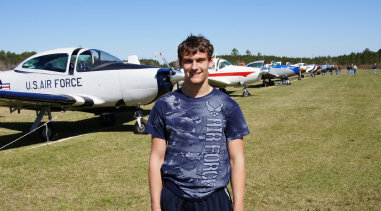 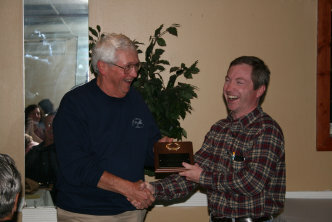 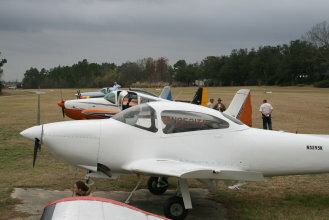 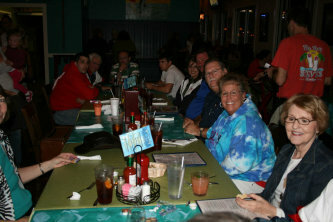 SNAG members look forward to getting together again and enjoying our airplanes together.